There are 6 shops proposing this game for download at an average price of $ 10.05. We found the best promotion ongoing with a discount of 66%. 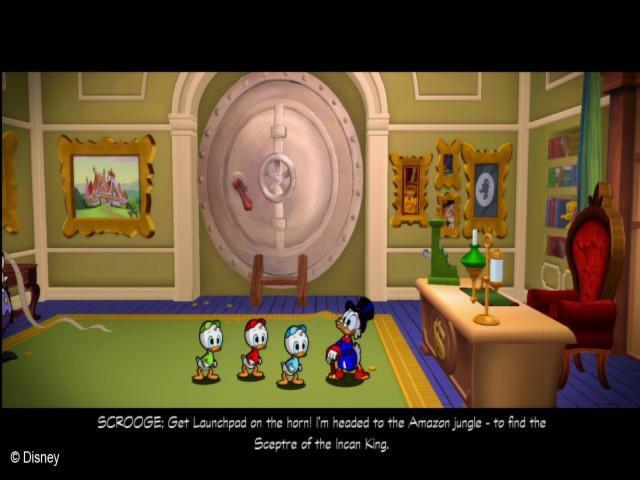 The original DuckTales for the NES was a cracking slice of Disney platforming fun which stood comfortably alongside Lion King and Aladdin as a fine example of the genre. So, fans of the original might be tempted to check out this update and although such things should often be approached with trepidation, this one is actually a worthy remake. 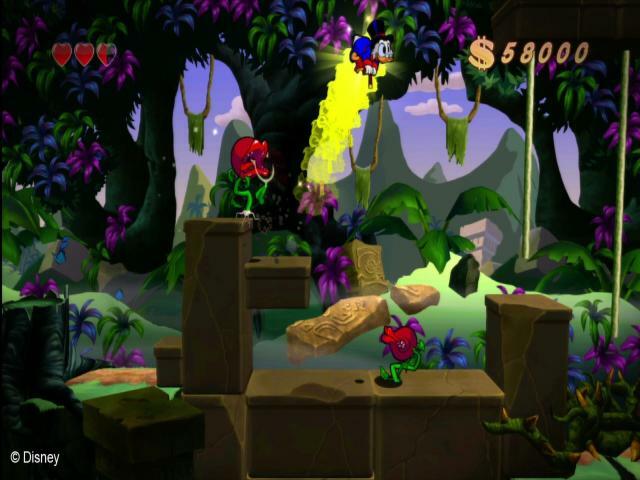 The basic concept of the game remains the same, this being a traditional platformer where Scrooge McDuck explores the world engaging in Megaman-style action and fun. Much of what follows is unaltered, but there are a number of significant changes which bring this nicely into the modern era. 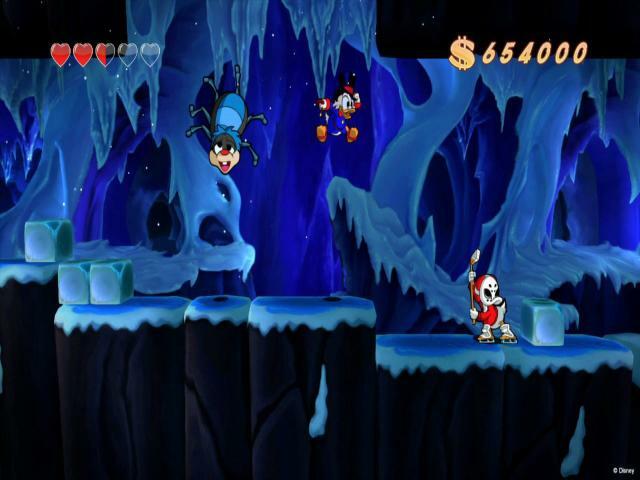 The storyline is altered from the original treasure-hunting escapade, while certain scenes and action moments have been extended. You also have a new intro and a tutorial mission to ease new players in, while fans might also notice some boss fights have been changed. Perhaps the biggest difference though is in the visuals, which although remaining 2D, have been given 3D backdrops and a lovely new lick of paint to make them look even more appealing than ever. 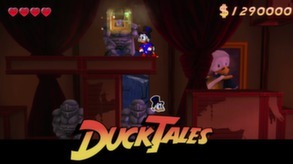 For retro fans or lovers of DuckTales the series, this is a must play. 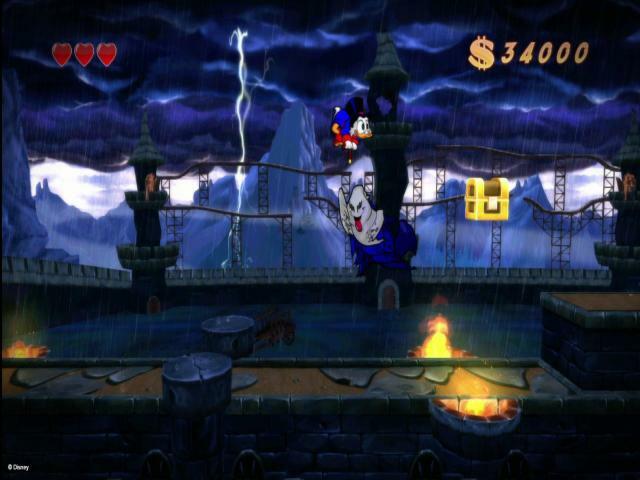 The essential gameplay is still as fun as ever and while the changes aren't major they are implemented in such a way as to make this feel fresh and new while remaining true to the original. The controls are as tight as ever, the visuals simply lovely to look at, and everything just feels fun, making this a great choice for fans of platformers.